These over-ear headphones are great if you fly a lot and want to cancel out noise. There’s even a “smart listening” feature that will automatically adjust ambient sounds, as well as a “quick attention mode,” so if you want to hear what’s going on around you, cover the right ear cup to decrease volume. You also touch the headphone to skip or make phone calls. As for battery life, you get 30 hours, and it takes just 10 minutes to charge up 70 minutes at a time. If you don’t love wireless, you also have the option to plug the headset in. Reviews say the sound quality is good, but the noise-cancelling is really what makes these headphones stand out. If your iPhone is your main tool for listening to music, consider these headphones. They have Bluetooth, which is very easy to set up on your phone, and you’ll get 19 hours of battery life from Beoplay H4. If you carry your headphones around with you a lot, you want a quality build. Beoplay H4 is made from steel, aluminum, and leather, so they’re sleek and strong. These are wireless and perform best that way thanks to electro-dynamic drivers. For comfort, the over-ear cups are made from memory foam. These earbuds with neckband are one of the most affordable pairs you can find right now , and they’re designed for workouts. If you’ve struggled finding earphones that won’t pop out or feel awkward, you’ll love the “ear fins,” which fit even under a bike helmet. Choose from three different sizes of eartip made from Comply foam and silicone, which are made to resist moisture. To adjust the actual sounds, you can use the MySound app. As for battery life, you get up to 8 hours and it takes 15 minutes to charge up on an hour. For gamers, sound quality is an essential part of becoming immersed in another world. The HyperX Cloud Revolver S headphones are built with Dolby surround sound, as well as a detachable mic. You can also use the headphones to listen to music and they’re not bad for that, either. As for comfort, the ear pads contain memory foam and the headband easily adjusts based on your head size. You can wear these for hours. 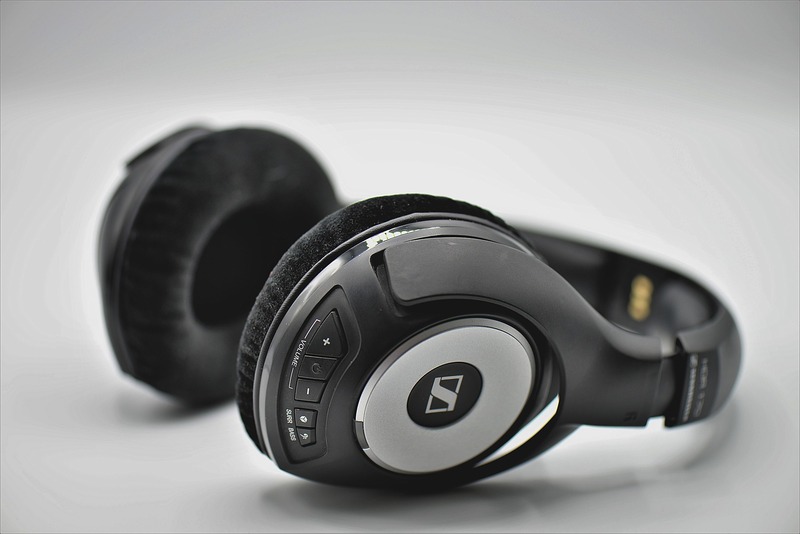 What if you want the best possible headphones at the lowest possible price? You aren’t going to find any that are really good for $20 or $30. However, you do have some options for under $50. The Shure E112 are portable, comfortable, and offer good sound. These are in-ear. If you want an over-ear, consider the Marshall Major II. These are also corded, with a soft headband and 200-degree folding range for portability.